A £1.5m refinance package helped Heritage Trust for the North West continue to protect and conserve many of the key cultural heritage sites in Greater Manchester, Lancashire, Merseyside and Cumbria. The Trust has saved many well-loved local heritage sites from demolition and disrepair, such as Lytham Hall, Pendle Heritage Centre and Higherford Mill, which now also serves as office space for those working in the creative industries. Through finding appropriate uses for the buildings the Trust secures visitor access, continued conversion of workspaces, and other community benefits for the sites. Initially established to focus on restoration, The Trust now develops projects across the region. 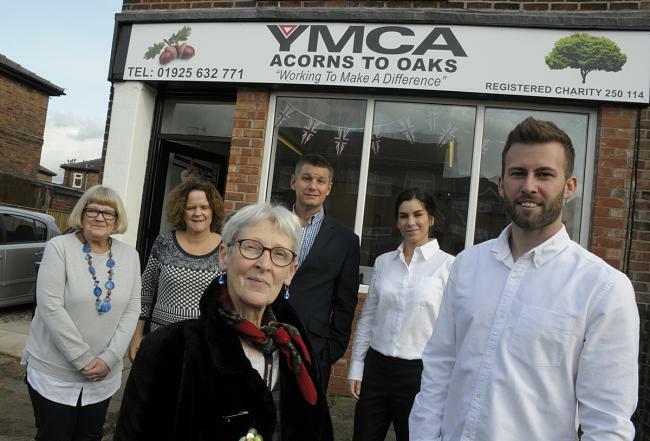 It has formed two trading companies that generate funds for the charity: a building and repairs company, and a catering and retail service, both of which operate in various Trust sites as well as within the wider community. John Miller, Chief Executive of Heritage Trust for the North West, said of the financial decision to refinance its mortgages: “The refinance enables our short-term lending from the Architectural Heritage Fund to be paid off and converted into long-term loans with Unity Trust Bank. This gives the Trust greater flexibility in terms of rental incomes and mortgage payments on our buildings. As well as restoring buildings and running visitor centres, Heritage Trust for the North West restores housing and converts rented workspace, as well as managing holiday lets and curated museum displays. The trust is headquartered at Grade II listed Higherford Mill in Barrowford near Nelson, which it saved from demolition a decade ago.